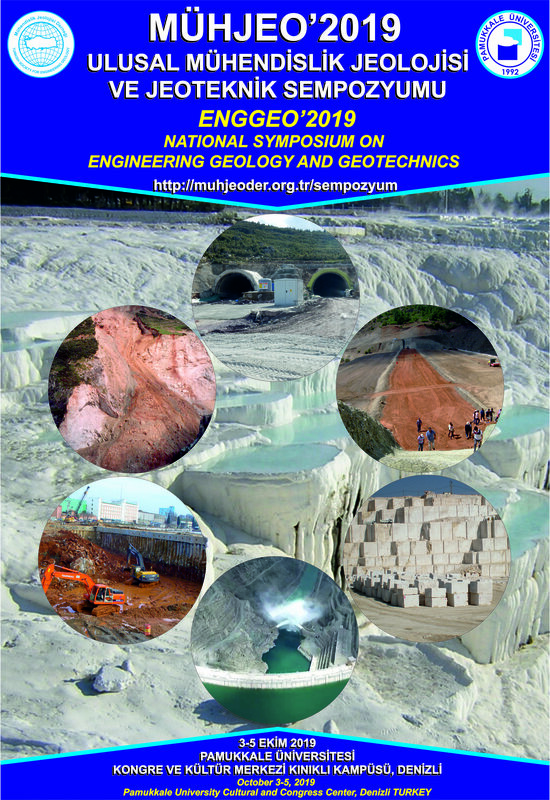 Symposium on Engineering Gelogy and Geotechnics – ENGGEO’2019 is calling for abstracts. Please click the link below for the requirements and submission guidlines. Thank you for your continuous support and cooperation! Copyright © 2019 Iaeg Secretariat, All rights reserved. You are receiving this email because you are a member of IAEG.